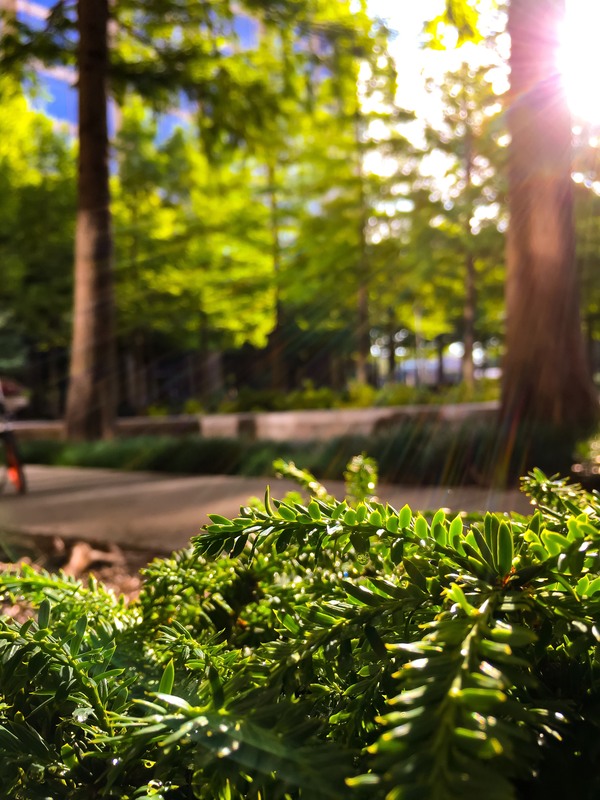 All of our photos this week focused on the green outdoors. We received two beautiful, patriotic photos this week in the wake of Memorial Day. Allentown’s John Mraz and Dallas East’s Leslie Flores both sent gorgeous shots. But, Leslie is this week’s winner. 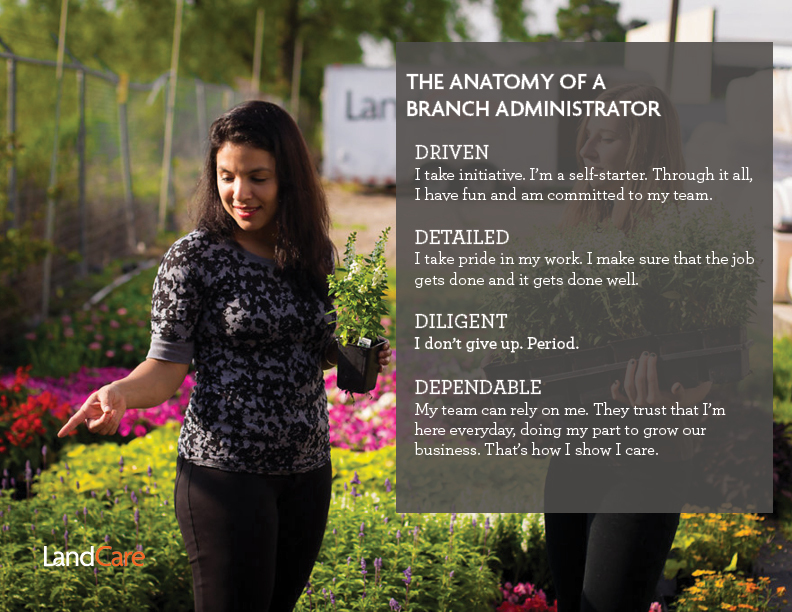 Find out the inner-workings of a Branch Administrator with Erika Compean. This week, we had three submissions that stood out in our photo contest. We were sent a photo of one of our beautiful branded trucks from Irrigation Driver Alyssa Barefield, a picture of a buckeye butterfly with tangerine markings from PM Jeremy Hiltzheimer and a gorgeous shot of our work from BM Reiss Wilburn. Find out the inner-workings of a Business Development Manager with Mike Reyes. This week we had great submissions to the photo contest. Two featured our work: one from Raleigh’s AM Brian Newman and one from Atlanta North’s AM Zach Stokes. The third submission, from Recruiter Ray Gallardo, captured a flower near the entrance of the Dallas West branch. Find out the inner-workings of an Account Manager with Jennifer Eaves.